Recently, FANZ was invited to make a submission in response to a Discussion Paper prepared by the Ministry of Business, Innovation, and Employment (Competition and Consumer Policy). Included in the discussion paper are proposals to review business to business contracts, particularly in the area of unfair contract provisions and conduct. Australia has had Unfair Contract legislation (regarding business to business contracts might franchise) for a number of years and may face further legislation in the wake of the recent findings of Parliamentary Joint Committee on Corporations and Financial Services Inquiry into Franchising Code of Conduct. 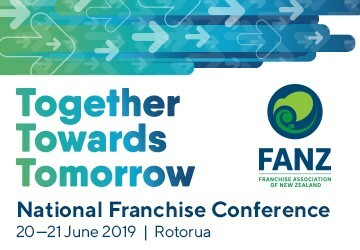 FANZ would like to invite you to attend a special information event regarding the Discussion Paper, how its proposals may affect Franchising and the outcome of the Parliamentary Joint Committee’s recent report. At this stage, no legislation has been introduced but, as always, FANZ is vigilant to ensure that its members are well represented in any dialogue. 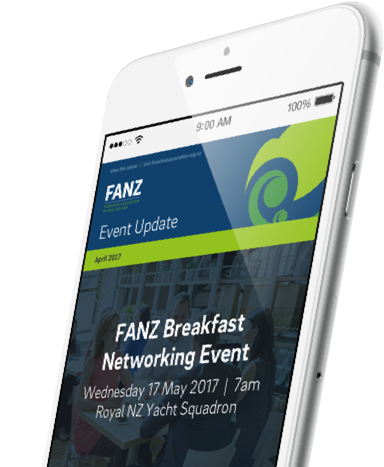 Monday 13th May at Waipuna Hotel and Conference Centre from 4 to 5.30 pm. The event will be followed by the opportunity to mix and mingle with a cash bar and nibbles. Please register below if you plan to attend. There is no charge for this event.